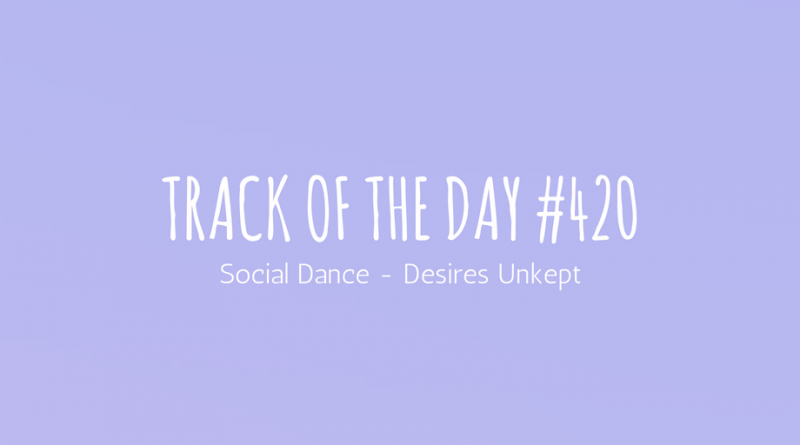 ‘Desires Unkept‘ is the second track taken from French duo Social Dance‘s debut EP ‘Caméléon’ which was released back in January. 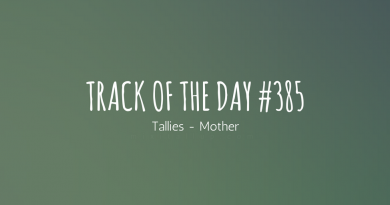 It’s an uplifting, upbeat track with boundless energy and has a general feel-good vibe to it. 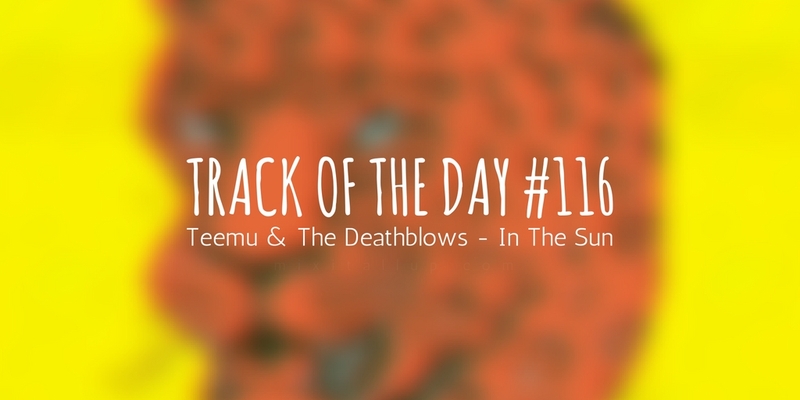 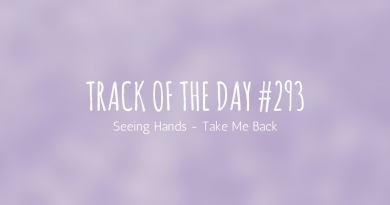 Managing to combine moody vocals with fast-paced instrumentation, the track is something unique with a nostalgic side to it. 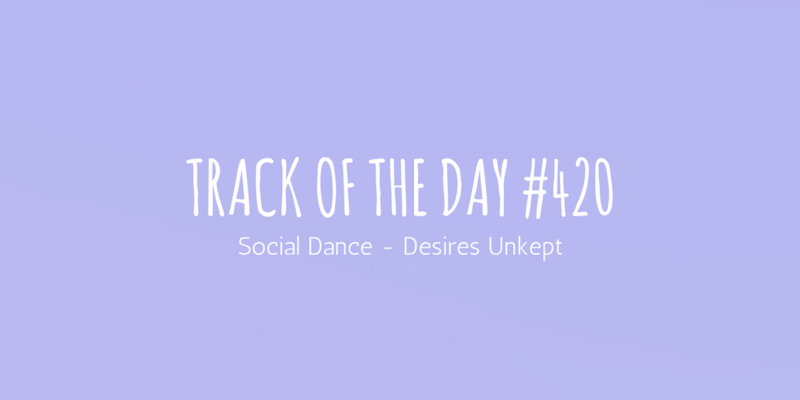 ‘Desires Unkept’ fades out into something more psychedelic and dreamlike as it progresses.